Did Twitter Kick This Guy Off Because He Tweeted an Aly Raisman GIF?Maybe it’s time to delete your tweets? Japanese Prime Minister Closes Olympics Dressed As Super MarioShinzo Abe even rocked the overalls. 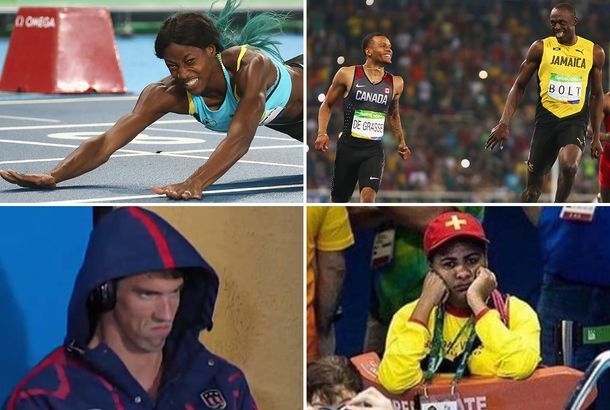 RANKED: The 10 Greatest Memes of the 2016 Rio OlympicsFrom Usain Bolt, to Michael Phelps, to Usain Bolt again. Japanese Wrestler Picks Up Her Coach Like It’s No Big Deal for Victory LapWell, damn. Table-Tennis Players Are Rio’s Hottest Tinder MatchesSorry, swimmers. This Is an Excellent Photo of Usain Bolt Frolicking Across the Finish LineThe pair had time to share a giggle while dominating the 200-meter semifinal. 4 Ways One Photoshopper Made Olympic Tennis Even More InterestingTennis looks a lot more fun in outer space. Even When She’s Chased by a Bee, Simone Biles Is Cuter Than YouThe bee flew out of her bouquet as she accepted a gold medal in 2014. Simone Biles Graciously Allowed Zac Efron to Kiss HerShe documented the whole thing on Snapchat. What Happens to Olympic Venues After the Games?Beijing turned its aquatics center into a waterpark. 5 Moments From Simone Biles’s Past That Prove She Was Headed for GreatnessTiny Simone Biles could nail tumbling passes in her sleep. Abbey D’Agostino Helps Nikki Hamblin Finish RaceA runner from New Zealand fell during today’s heat and took an American runner down with her. These Olympic Runners Tripped, Fell, Got Up Together, and Finished Their RaceA runner from New Zealand fell during today’s heat and took an American runner down with her. Sprinter Shaunae Miller Dove Through the Finish and Landed the Meme GoldThat’s certainly one way to end a race. Michael Phelps Is Also Pretty Good at GolfPerhaps a new career for the retiring Olympian. The Only Thing That Can Improve Olympic Horse Dancing Is Santana’s ‘Smooth’Man, it’s a hot one. College Student Swipes Left on Future Gold Medalist, 4 Months Before OlympicsSee, it’s not just you. Even the guy who beat Michael Phelps gets ignored on Tinder. Unreal Photo of Usain Bolt Smoking His Competition Is Meme Manna From HeavenBolt smiled for the camera mid-race. Ryan Lochte and 3 Olympic Teammates Robbed at Gunpoint in RioOne of the robbers put a gun to Lochte’s head, but he and the other swimmers were ultimately unharmed. Michael Phelps Finishes His Historic Career with One Last GoldAnd Team USA finishes up with a record-setting 33 swimming medals in Rio as well. Katie Ledecky Dominates in Final Race, Takes 4th Gold at Rio GamesShe beat her nearest opponent by more than 11 seconds and broke her own world record for the fifth time. Why Carmelo Anthony Is Now the Greatest-Ever Olympic Basketball PlayerHe’s got the most points, but there are some more important reasons. The Olympic Winners’ Facial Expressions Are a Scientific MysteryPeople cover their mouths or touch their faces when they’re overcome with emotion, but researchers still have no idea why. The Three Best Dabs of the Rio OlympicsWe’ve awarded medals to the Olympics’ best dabbers. 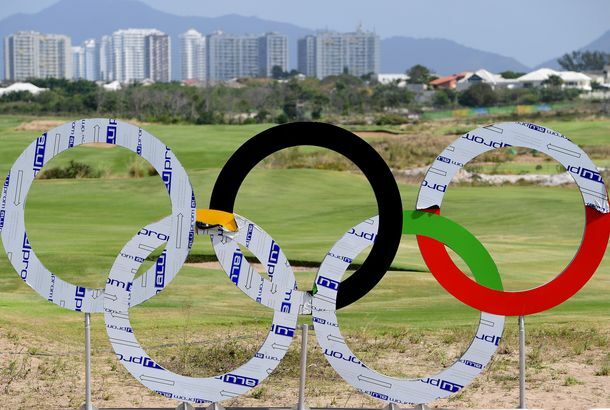 The Worst Predictions About Rio Haven’t Come TrueThe “disaster” Olympics that weren’t. Excited Commentator Shouts ‘Katie Ledecky,’ Forgets He’s Announcing VolleyballRight energy, wrong sport. Chance the Rapper Puts Original Lyrics in a Nike Ad for the OlympicsMarketing at its most savagely genuine. 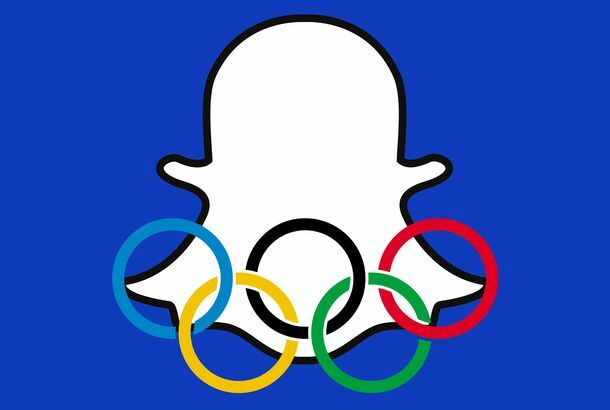 15 U.S. Olympians to Follow on SnapchatSo many muscles. So many filters. This Olympic Swimmer Didn’t Know She Medaled Until a Reporter Told Her on CameraHer reaction when she finally finds out is the stuff memes are made of. The U.S. Women’s Gymnastics Team Just Won GoldBy the largest margin on record with the current scoring system. Why You Should Wait to Check Snapchat Until After You’ve Fenced in the OlympicsIf you’re fencing at the Olympics, your phone can probably wait a few minutes. You Probably Don’t Know USA’s Most Dominant Team in RioDespite being on a historic run. Michael Phelps’s Glare at Chad le Clos in RioDo not mess with Phelps. Ryan Lochte’s Grandma Carrying a Paper Torch Is All the Olympic Spirit You NeedJeah, Grandma! Jeah! Michael Phelps’s Glare at Chad LeClos in RioDo not mess with Phelps. Michael Phelps’s #Phelpsface Game Face Is the Meme of Your NightmaresDo not mess with Phelps. Russia’s Paralympics Team Barred From Rio Games Over Doping ScandalThe IPC says the Russian government, by perpetrating an elaborate doping system, has failed its disabled athletes. American Virginia Thrasher Becomes First Gold-Medal Winner in RioThe 19-year-old sport shooter won an upset victory in the women’s 10-meter air rifle. Thanks to a Total Stranger, This Uber Driver Will Watch His Son Compete In RioEllis Hill’s son is on the U.S. track-and-field team. Olympians Can Finally Compete in the Only Game That Matters: Pokémon GoThe game finally comes to Brazil. The Sad Story of Juma the Jaguar, the Brazilian HarambeHer death is a microcosm of these Games. Michael Phelps to Serve As Team USA Flag-Bearer in RioIn his fifth Olympics, Phelps gets the ultimate honor. Gambling on the Olympics Is Legal in Vegas for the First Time in a Long TimeYou can definitely place a bet on basketball. Racewalking? That might be a problem. Olympic Athletes Cannot Pokémon Go for the Gold in RioThe popular game has yet to come to Brazil. 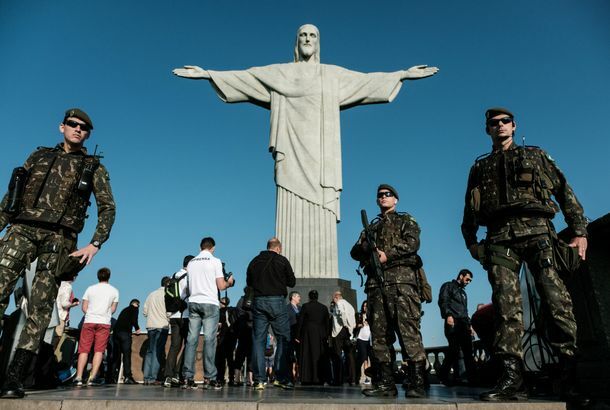 A Guide to the Notable (and Potentially Notorious) Venues at the Rio OlympicsThey’re adding the finishing touches, like tidying up collapsed structures, making the toilets flush, and figuring out why the fire alarms don’t work.